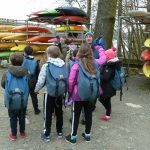 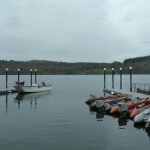 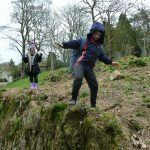 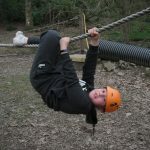 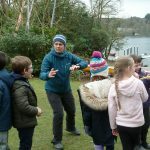 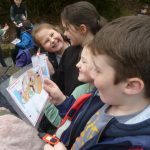 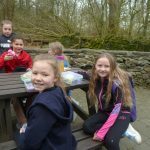 Following a drive through the Spring countryside – with plenty of lambs along the way – we arrived at the Lancashire run Tower Wood Centre (https://www.lancashire.gov.uk/outdooreducation/our-centres/tower-wood/) on the shore of Lake Windermere. 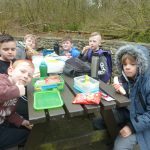 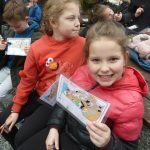 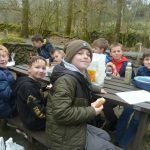 We had a picnic lunch before tackling obstacle courses and solving problems in our groups. 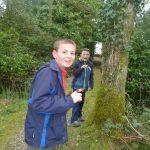 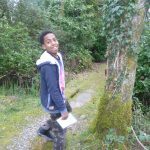 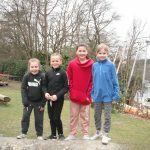 Having become more familiar with the grounds, we then turned our skills to orienteering working first in pairs then on our own in a head to head challenge. 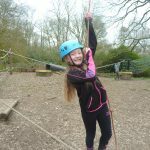 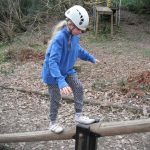 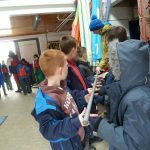 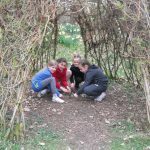 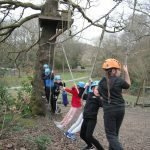 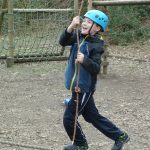 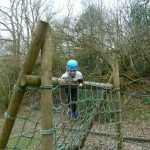 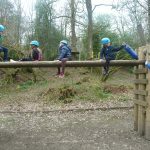 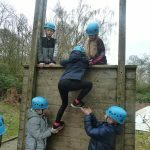 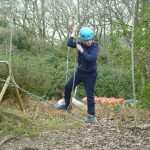 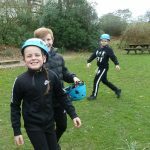 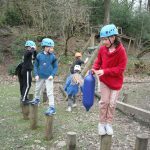 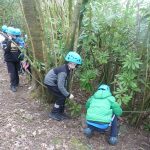 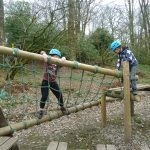 Teamwork has been remarked on in every group by the instructors and the children are enjoying their time learning outdoors.